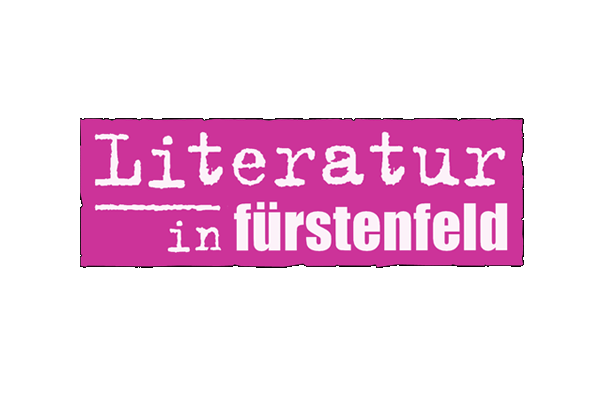 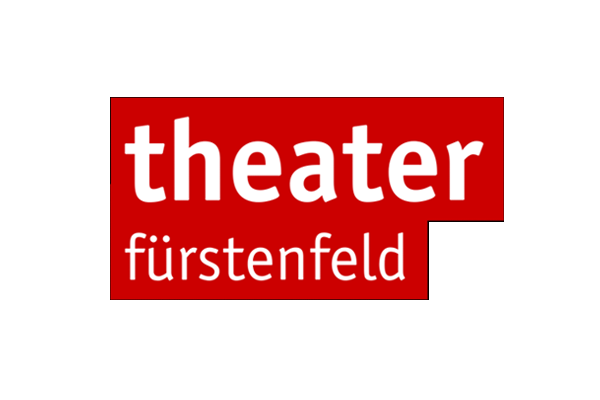 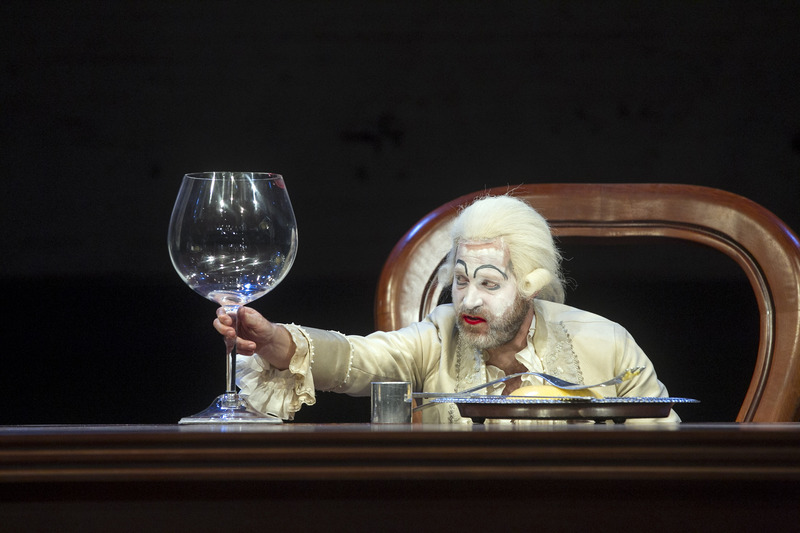 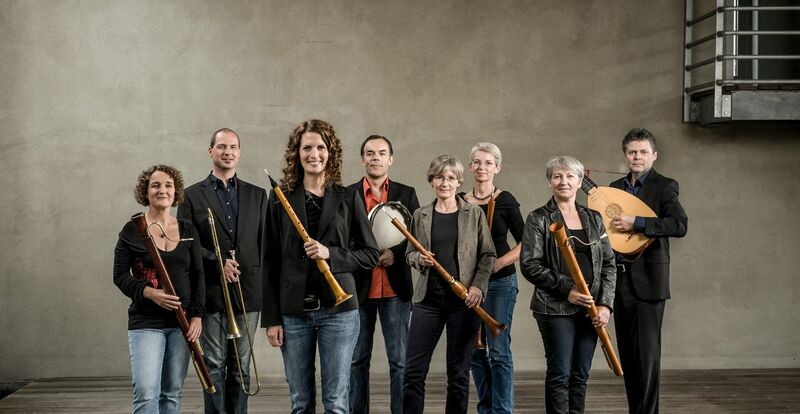 The theatre series at Fürstenfeld hosts a wide variety of excellent productions by national and international ensembles. 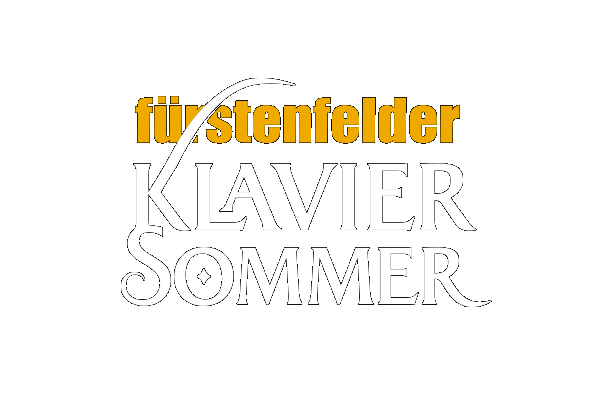 For enthusiasts of passionate, virtuoso interpretations of masterly piano pieces, the "Fürstenfelder Klaviersommer" offers three summer evening concerts in a vibrant atmosphere. 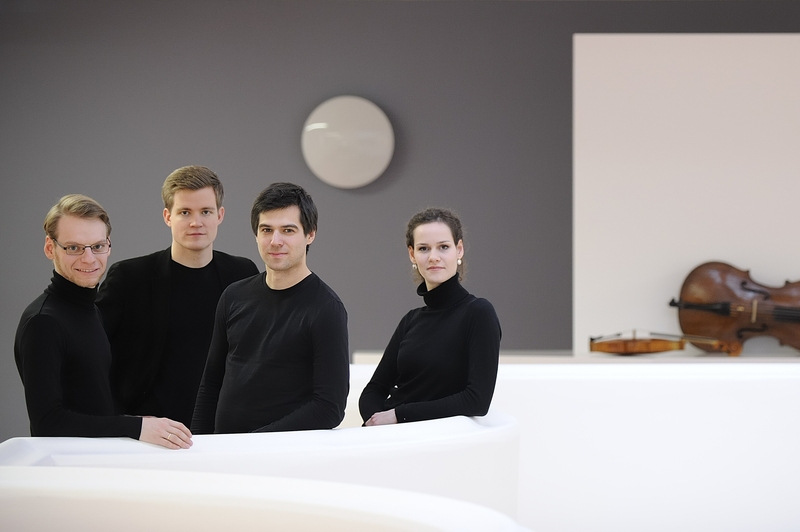 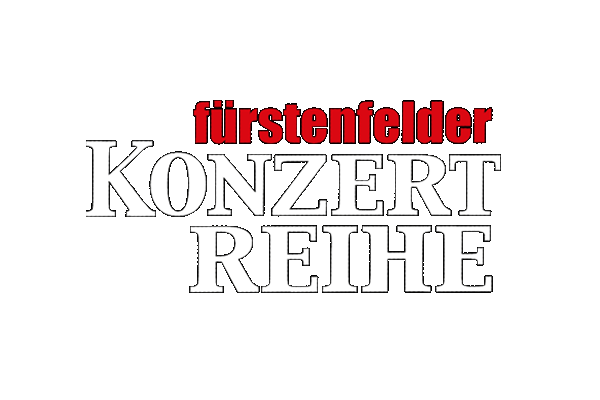 The diverse programme of chamber music concerts at Fürstenfeld regularly attracts audiences of around 750 people. 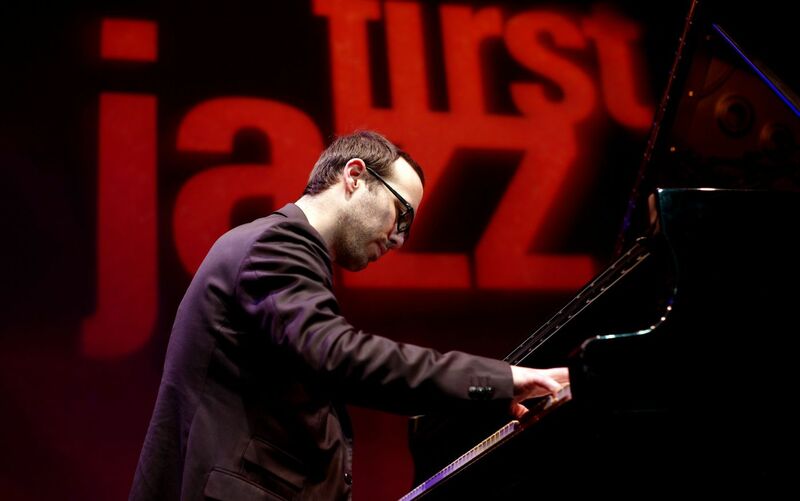 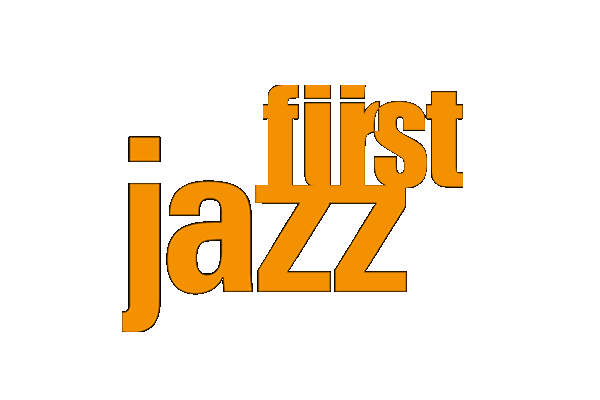 Our widely acclaimed programme focuses on top-class contemporary European jazz. 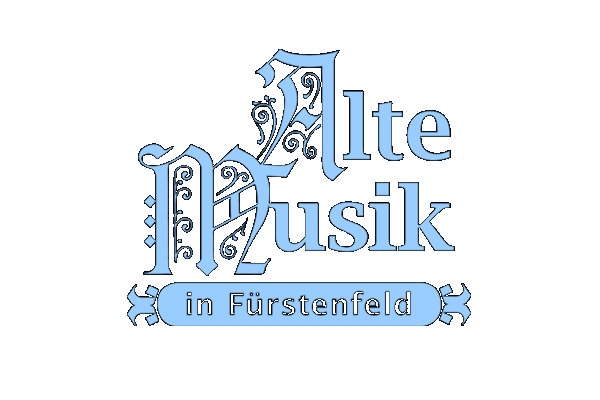 Up to 300 music lovers enjoy the virtuoso concerts of the Early Music series performed in the elegant setting of Fürstenfeld. 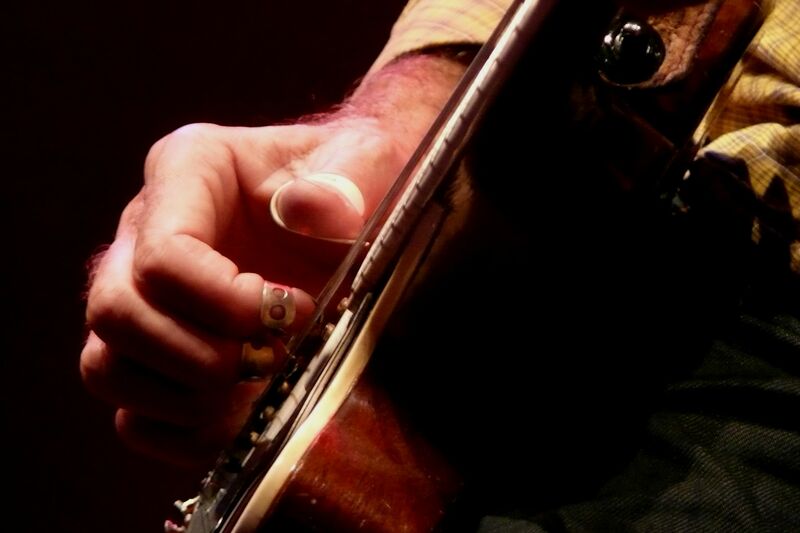 Simply good. 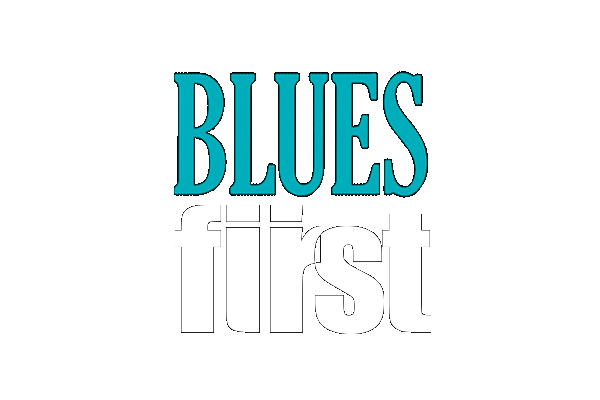 Our BluesFirst is one of most popular blues and boogie series in Bavaria. 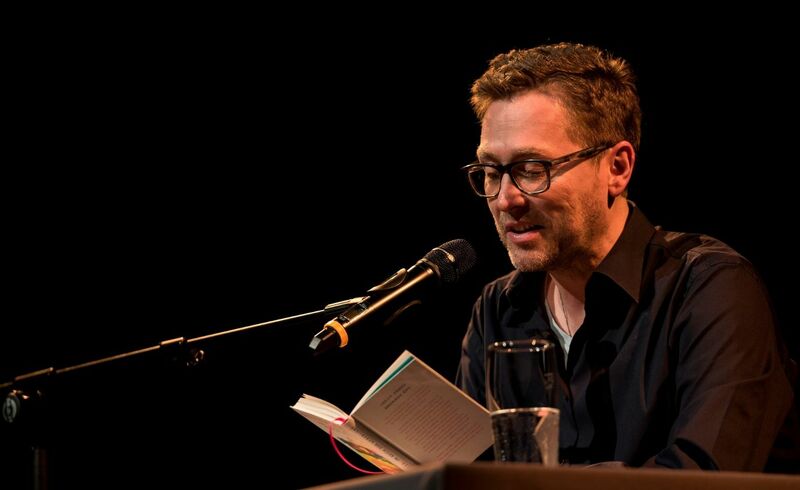 Authors create an artistic dialog between music, film and art in these special literary events. 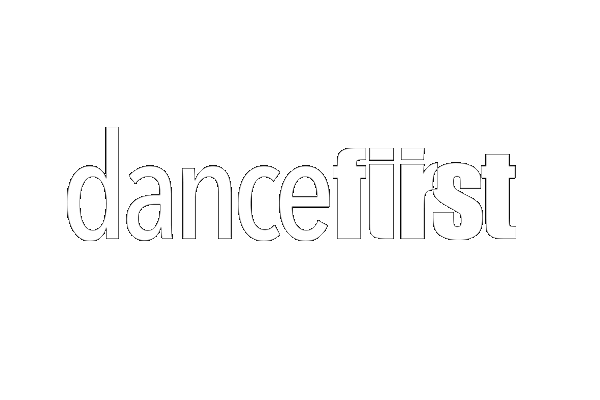 A biennial festival of dance with an ambitious programme featuring a selection of first-rate international productions, dancefirst also showcases the Bavarian and regional dance scenes. 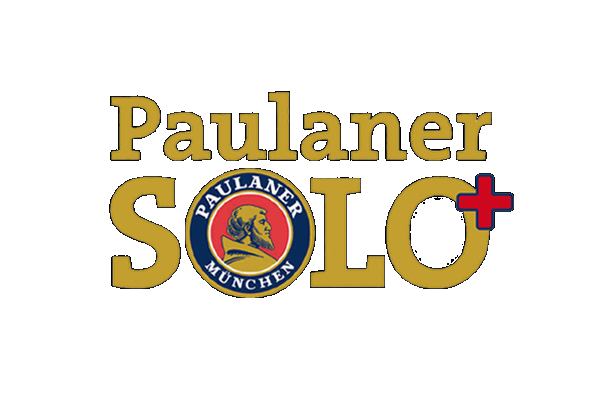 Paulaner Solo+ is a prestigious competition for up-and-coming stars of political cabaret.